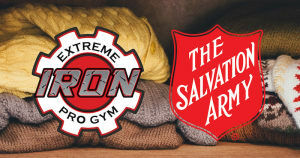 Please join IRON Military and Extreme Iron Pro Gym in their November Clothes Drive to directly help all of the veterans in need at the Salvation Army. Winter is coming and the Salvation Army is partnering with IRON Military to create a clothing drive to help these fine men and women get through the harshness of winter by providing clothes. For the entire month of November please bring your clothes, gift cards, and donations to Extreme Iron Pro Gym at 17390 Preston Road, Suite 360, Dallas, TX 75252 and we will make sure that the vets that the Salvation Army are helping receive your assistance. 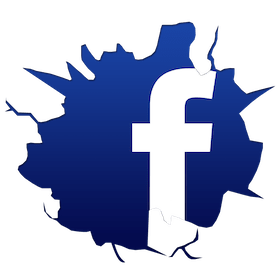 Open your hearts, clean out your closets, and let’s help! See you at Extreme Iron Pro Gym!